"A RIESLING FOR THE SEASON" - Australian's are spoilt for choice when it comes to good Riesling. To celebrate this damn good drop, join us "For the Love of Riesling" as we showcase this style of wine. Here at Osbourne Hotel we think there is nothing better than the grapey perfume and lively acidity of a Riesling. 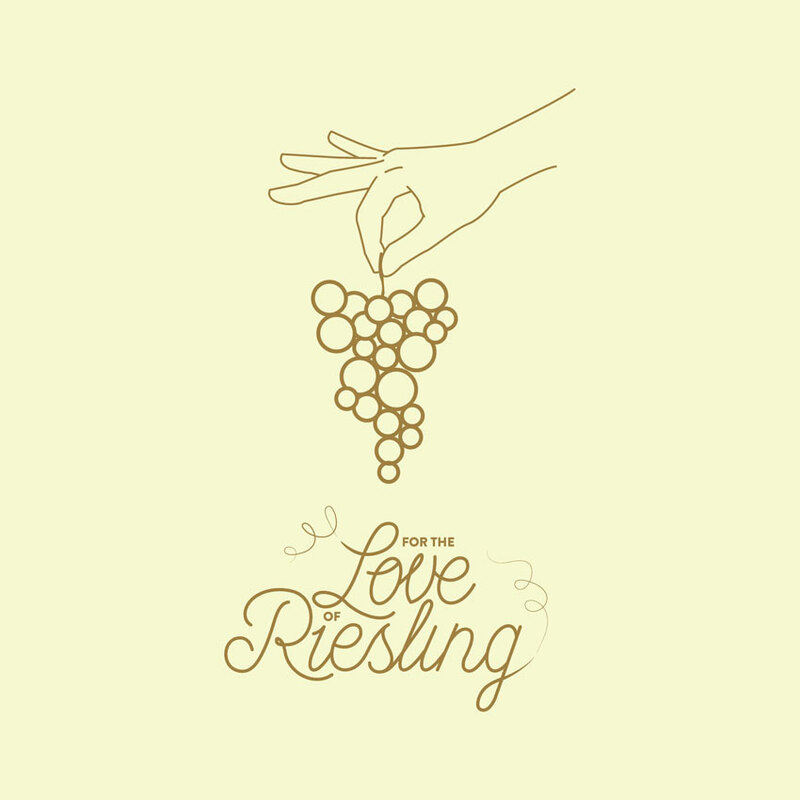 To celebrate this damn good drop, join us “For the Love of Riesling” as we showcase winemakers across the country. Throughout Autumn enjoy tastings and special events in venue offering the opportunity to learn, taste and get to know the style of Riesling. Skip the Sunday brunch and grab your friends for a chance to sample a multitude of Rieslings matched with an Autumn Harvest tasting plate inspired by the flavours of Riesling, all for less than the price of a manicure. Enjoy a glass of Vickery Watervale Riesling on arrival (ranked number 1 in the Gourmet Traveller Top 20 Rieslings!) and the opportunity to sample 11 pourfect Rieslings throughout the day. Feeling peckish? Your Asian-influenced tasting plate created by Head Chef Ben King will feature carefully matched flavours with the likes of Pork Belly Bao Buns with house made Nahm Jim, Duck Spring Rolls and Chicken Karaage – and you thought a good cheese and quince paste were the perfect match to a bottle of wine, just wait until you try these. Live music by Franky Smart & Oscar followed by DJ Chantal into the evening.